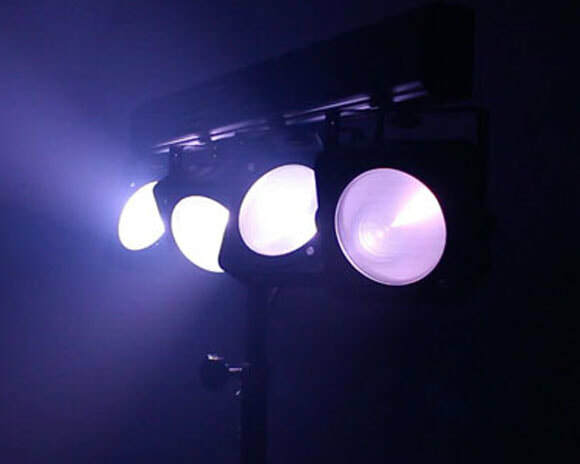 Featuring 4 ultra-bright compact low profile LED pars this lighting pack is perfect for architectural uplighting, wall wash and stage lighting and will add colour and excitement to any venue or event. 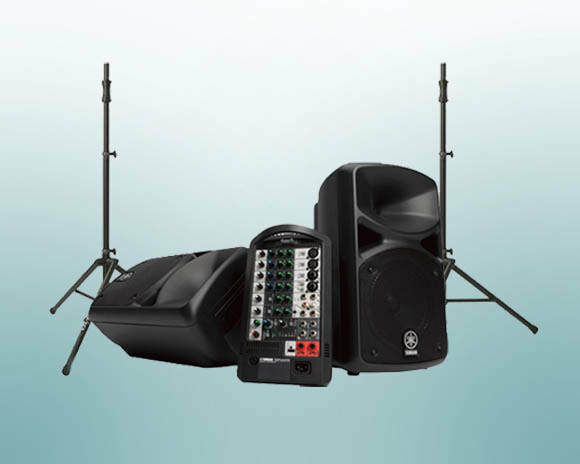 Set colour to match your event theme or choose from built-in programmes including sound activated, fade and strobe. 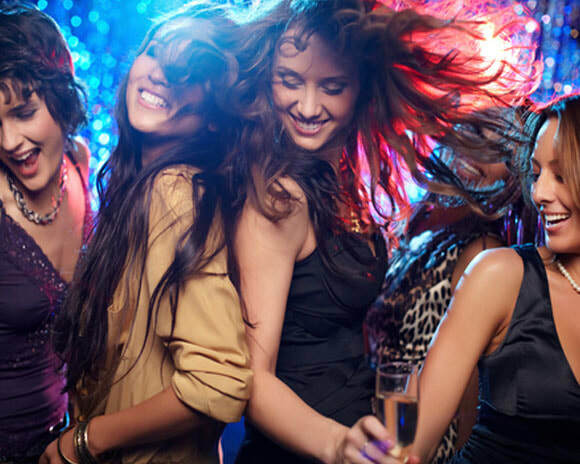 Use multiple packs for large venues.